Medgar didn’t want to be a martyr. But if he had to die to get us that far, he was willing to do it. 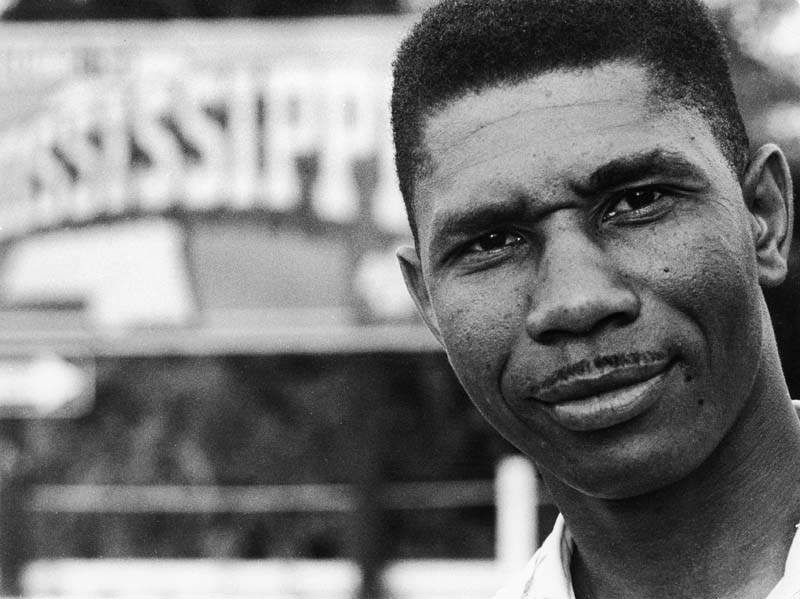 The Medgar Evans Golf Classic is in honor of the civil rights work of Medgar Evers (1925 - 1963), field secretary for the National Association for the Advancement of Colored People (NAACP), was one of the first martyrs of the civil rights movement. Contributions received from this event will help provide scholarships for our youth and fund other branch activities. Since the start of the Medger Evers Golf Classic Tournament, the NAACP branch gave at least 30 local and national scholarships to high school seniors as well as follow up scholarships to college students based on needs or hardships.